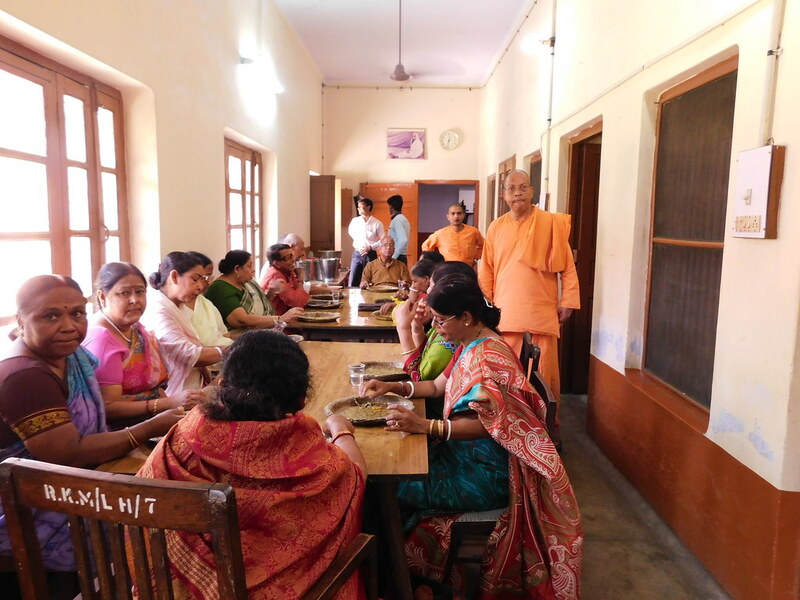 Sri Ramanavami was celebrated at the Ramakrishna Mission Ashrama, Kanpur on 5th April 2017. Devotional singing of bhajans and stotras marked the occasion. 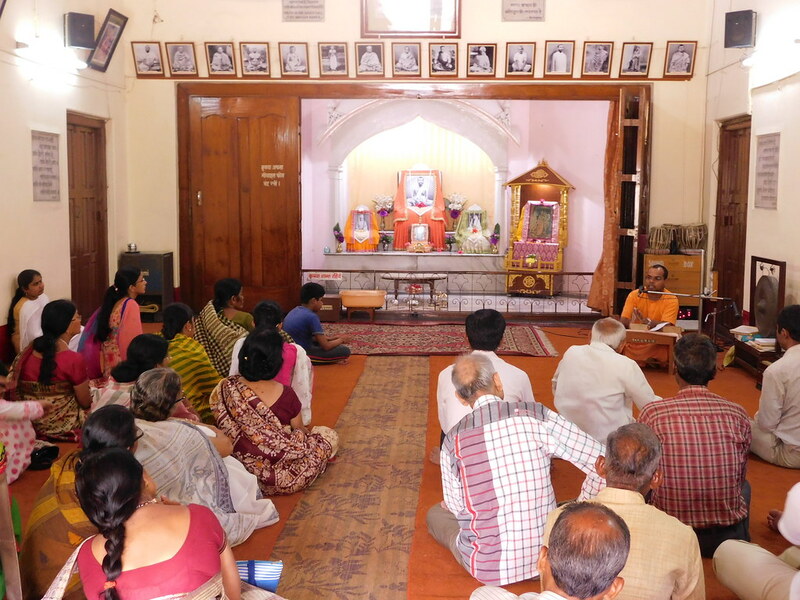 Swami Tanmahimananda spoke to the devotees on the life and message of Sri Ramachandra. About 100 devotees assembled and joined in the celebrations. All the devotees partook of khichudi Prasad after the worship. A few photos from the celebrations are given below.